Before you create your first statement, make sure QuickBooks Online is set up the way you want it to be. Click the Gear Icon in the upper right of the screen and select Account and Settings found under the Your Company column. Click the Sales tab and scroll down to Statements. Click Statements to open the options there. You can List each transaction as a single line or List each transaction including all detail lines. Click the button in front of the option you prefer. You can also choose to Show aging table at bottom of statement. This will show customers how many days each transaction is overdue. Click Save once you have chosen the settings you want. If you’ve already started entering transactions and there’s some data in QuickBooks Online, click the Plus (+) icon in the upper right corner of the screen. Click Statement, which is located under Other on the far right. Under Statement Type, select Balance Forward. Below that is the Customer Balance Status field. Choose if you would like to see customers with Open balances, those who have Overdue invoices, or All customers? The third option will include credit memos. In the preview below, the customer’s balance forward on 04/09/2018 was $8,245.05. A catch-up payment was made on 08/09/2018 and another invoice sent on 09/01/2018, which accounts for the TOTAL DUE at the top. 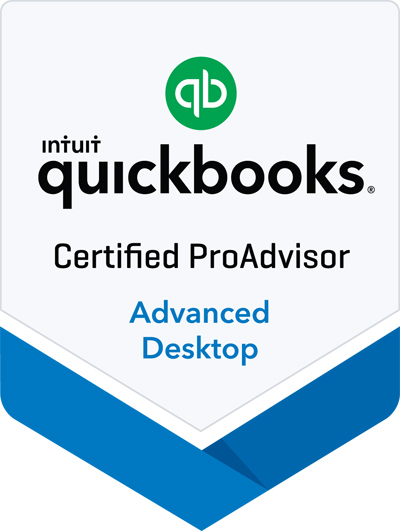 The mechanics of creating statements in QuickBooks are fairly simple. But you don’t want to send an inaccurate one to a customer. Make sure your transactions are up to date before you generate any statements, and choose your date ranges carefully. 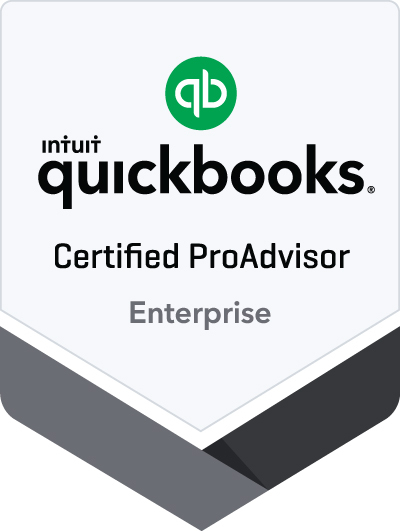 As always, we’re available to help with this task – or any other area of QuickBooks Online that might be confusing to you.